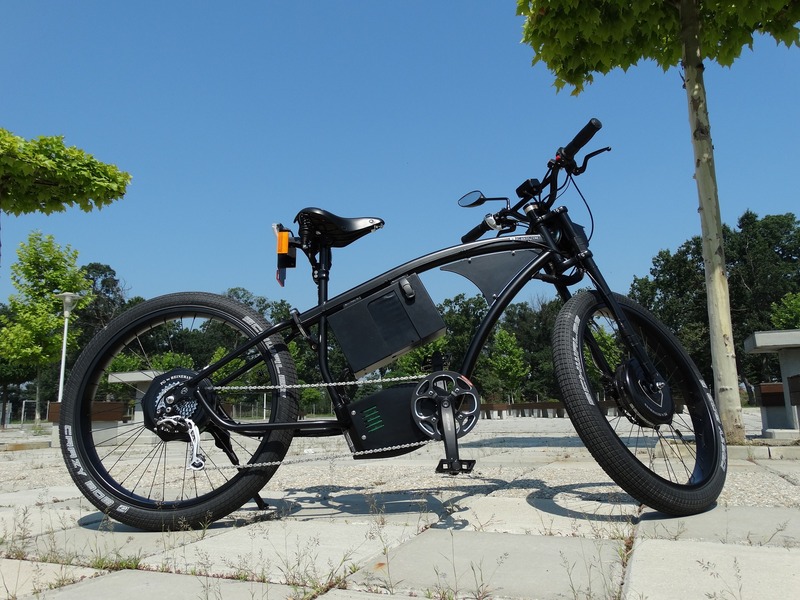 Electric bike aka ebike is a bicycle that have integrated electric motors. They look and work like regular bikes — until you decide you want or need a boost. When you’re tired of pedaling or in a rush to get someplace, an ebike gives you two options a regular bike doesn’t. You can activate “pedal assist” (you keep pedaling but get an extra boost of power from the motor). Or, you can go all-electric and your bike becomes fully automatic like a moped. In other words, an ebike is a hybrid: It’s part pedal burn-your-belly-fat-off and part sit back and enjoy the ride! Do you have places to go and people to see? Do you believe global warming is a legit thing and wish to reduce your carbon footprint and, thus, your contribution to it? Do you feel secretly proud to be an early adopter of the hippest new technologies that your friends later get because of you? Would you relish the opportunity to fit in a brisk cardio workout — with the flexibility to say “uncle” at any point while doing so? You, my friend, need an ebike! Without getting all political, it’s pretty tough to make a compelling argument that the Earth is not heating up. As recently as July 2017, a gigantic iceberg roughly the size of Delaware broke away from Antarctica. It’s unlikely that huge crowds shook the ‘berg loose. Most likely, it melted. If you’re remotely concerned about such things, you should be interested to know that ebikes represent a virtually pollution-free travel option. Every person who bikes or ebikes to work or play is a person who is not driving (burning fossil fuels). Demand for ebikes is surging because they simply make sense. Far from being a passing fad, ebikes are legitimate tools for exercise and travel. They provide the exercise of a traditional bike and the added speed to actually get you where you need to go in a reasonable time frame. Depending on the ebike, you can travel as fast as 16 to 28 mph when you engage the motor. They’re ideal for short commutes. They don’t pollute. They don’t require you to pay for gas. And their batteries are rechargeable. 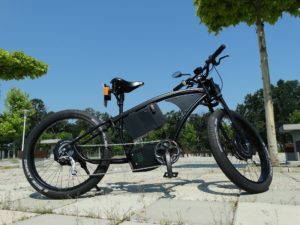 In short: The ebike … what’s not to like?